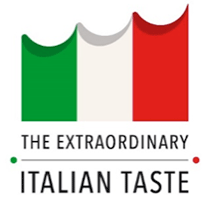 ICCO Tasting Event at Cheese Boutique, June 25, 12 – 5 p.m.
Toronto, May 26, 2016 – On June 25, the Italian Chamber of Commerce of Ontario (ICCO) hosts its second free public tasting event as part of The Extraordinary Italian Taste Project at Cheese Boutique (45 Ripley Avenue) from 12 – 5 p.m. The tasting will offer samples of cheese, balsamic vinegar, pasta, wine and other #MadeinItaly goods. This year, ICCO is hosting and executing a series of initiatives aimed to raise awareness for authentic Made in Italy products by highlighting the designations that true Italian goods must have on their labels. The goal is to educate Canadian consumers on how to identify and appreciate authentic Italian products, in order to help them make informed purchases and experience the inimitable quality of Italian food exports. The program is mandated and supported by the Italian Ministry of Economic Development. The program includes tasting events, educational trips to Italy, a week of programming with Centennial College called Italian Week, and partnerships with local chefs and food experts (See addendum for program schedule). Italian DOC wines from Noble Estates Wines & Spirits Inc.
Label designations: What do DOP, DOC, IGP really mean? 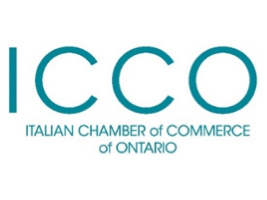 Since it was founded in 1961, the Italian Chamber of Commerce of Ontario (ICCO), has been a facilitator of business, a seeker of investment, and a builder of commercial relationships. 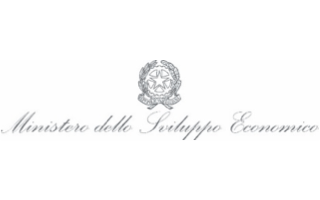 The ICCO is an independent, non-profit organization whose aim is to enhance and promote investments, business, trade and cultural relations between Canada and Italy. 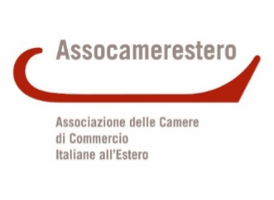 For more information visit www.italchambers.ca. Cheese Boutique is a gourmet emporium and has been supplying Toronto with succulent selections for over 44 years. Its Cheese Vault, a first of its kind in Canadian retail, houses an astounding variety of cheeses from around the globe, and holds some of the longest-aging wheels of cheese on earth. Cheese Boutique offers a wide range of epicurean wonders including Prosciutto, truffles, foie gras, olive oils, jams, pastries, and more. Cheese Boutique is located at 45 Ripley Avenue. See www.cheeseboutique.com for more details.